Representatives from Christie’s auctioneers will soon be defending the world famous company after a claim from AXA Art Insurance against them for failure to look after and keep safe an art collection, during the 2012 super storm. The damaged collection was owned by the late Gregor Piatigorsky & his wife Jacqueline Piatigorsky & AXA is taking action on behalf of the estate. 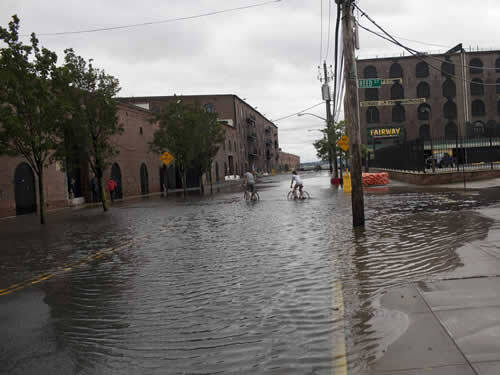 The insurance company believes the storage service provided by Christies did not shield the artwork from the storm, even though advance warning was given of the hurricaneâ€™s strength. The collection was being stored in Red Hook area of Brooklyn, New York & includes work by French impressionists Claude Monet (1840-1926) & Edgar Degas (1834-1917), so these are works of worldwide historical importance. 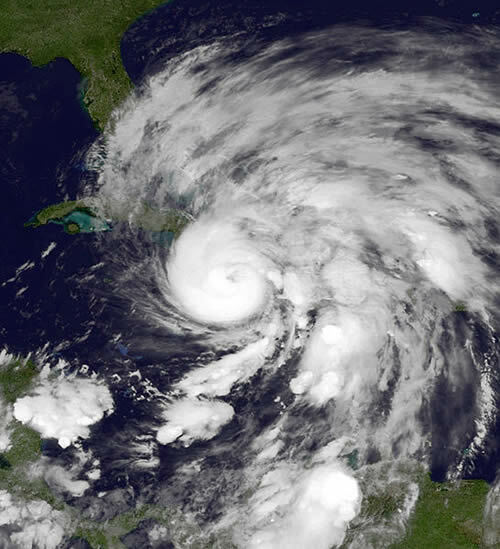 Although AXA are claiming $1.5 million dollars…other experts are saying damaged cased by Sandy to art could run into many millions. The hearing will take place in New York. 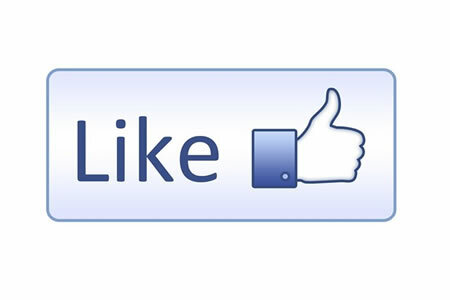 We are now on Facebook and I believe this will help us reach a wider audience of viewers. You can also comment on our posts and submit us your own news, opinions & images. 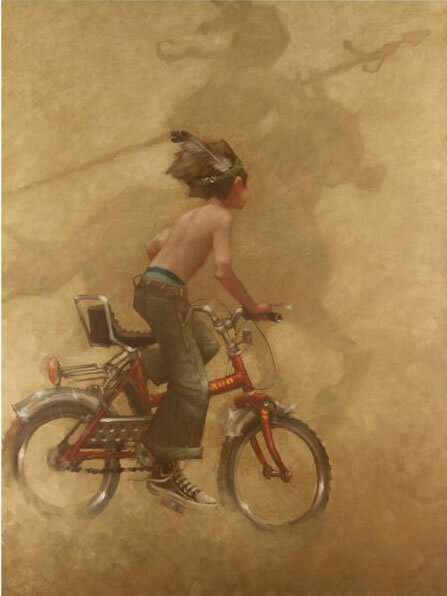 Artist Craig Davison, continuing to capture childhood imaginations! 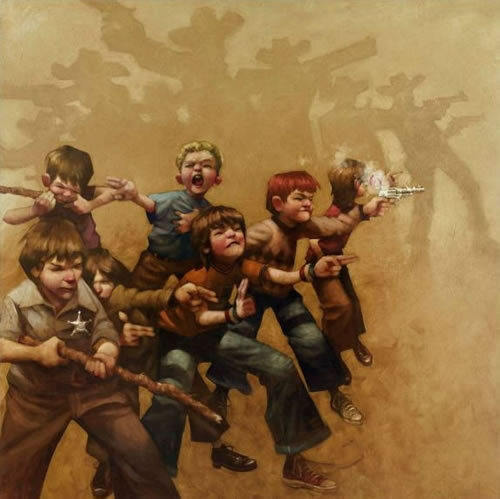 Artist Craig Davison is able to capture the imagination of every child within us with his limited edition artworkâ€¦question is, how does he do this? On one level he paints children and judging by their clothes (e.g. bell bottoms) they are 1970s children & this fits in with Craigâ€™s childhood era, having been born in 1965; so visually we are drawn to thoughts of our own adventure filled younger years as we are looking at children. But there us something more than this within the art which makes you connect more deeply with it, once you notice the 2nd characters within the background shadows, on the beige. It is that part of you that in the school play ground could, with the drop of a hat, turn on your dreamer mode and imagine you where some magnificent characterâ€¦whenâ€™s the last time you used that ability? 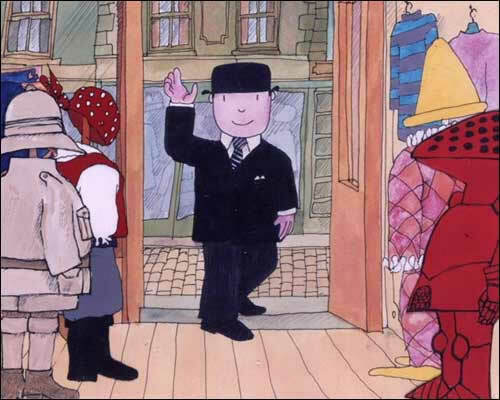 Instantly I think of the cartoon character Mr. Benn from the 1970s, google it! In â€˜Whooooooooow!â€™ the boy is peddling at speed on his chopper bike imaging he is a brave knight riding into battle or a joust. Now tell me, who didnâ€™t imagine there push bike was some amazing motor bike, or a horse or something else?. Taking a moment looking at â€˜Guns of the Magnificent Sevenâ€™ – A recurring theme for Craig is the Magnificent Seven series of Westerns, this one paying homage to the 3rd in the series from 1969, featuring the legendary Yul Brynner. 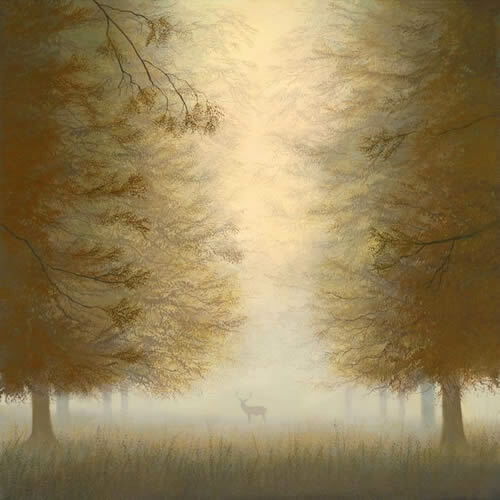 In this delightful painting one can image two rival gang innocently squaring off in the playground or in the forest or defending their secret base against some imagined enemy. 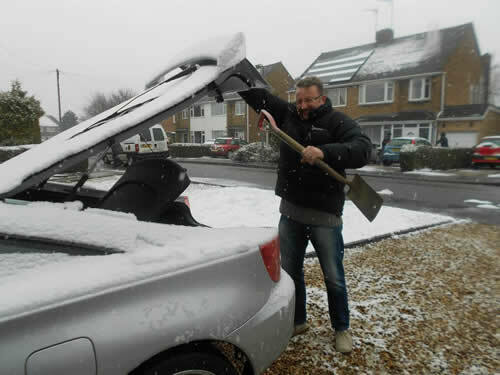 These young guys managed to save the world and get home for tea time! It seems plausible that Craig Davison would have kept his childlike imagination alive as his work background meant he was both a cartoonist for such greats as ‘The Shoe People’ & ‘Huxley pig’ And later a 3d animator & designer for computer games including ‘The Hulk’ & ‘Johnny Bazookatone.’ In fact Craig your prints and artwork show me that your imagination must be at a ‘cartoonish’ level now!